Is your yacht in need of maintenance and repairs? Are you tired of paying for expensive marine mechanics and electricians who are unreliable and incapable of solving your difficult boat problems? If you are searching for an honest, dependable, hard-working, and experienced marine engineer, look no further. Pleasure crafts, mega yachts, commercial and fishing vessels. power and sailboats — we service them all! Prepurchase boat inspections and delivery services also available. We can, of course, provide references upon request, but feel free to take a look at this website for examples and testimonials of our work. Areas covered include Marina Del Rey, 1 hour minimum. For Long Beach/Wilmington and King Harbor, 3 hour minimum. For Orange, Ventura and Santa Barbara Counties, 6 hour minimum. 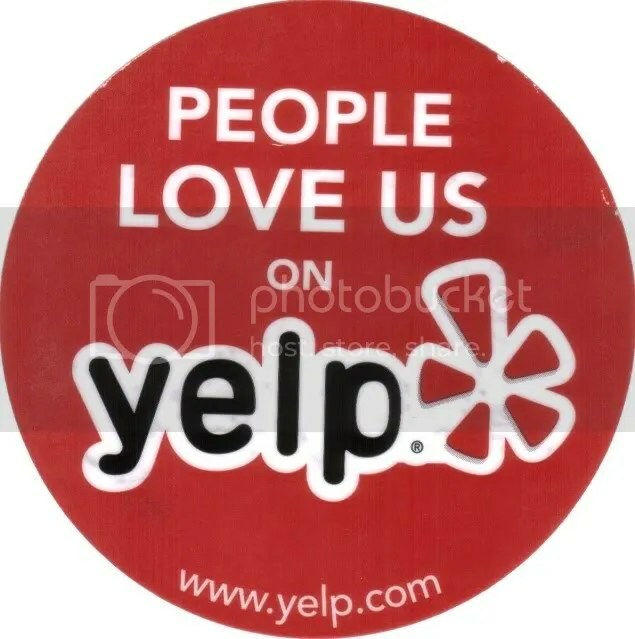 If You Are A Yelp User, We Would Appreciate It If You Could Please Leave Us A Review Of Our Service. Thank You!